Yoga at LD Spa offers a unique blend of classical Hatha Yoga, Pranayama, Mudra and Meditation practices to harmonise the mind, body and soul. Viviane, our Ayurveda specialist, combines a beautiful combination of Yoga and Ayurveda knowledge in her classes. 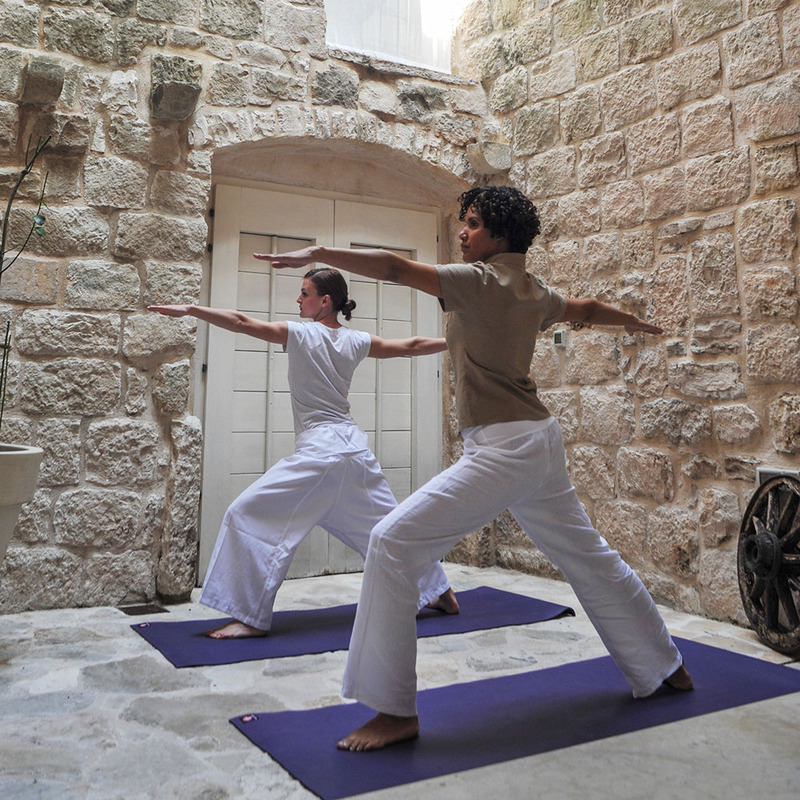 Yoga retreats, weekends, or private sessions can be arranged through the palace. Sessions can be taken in privacy of our residence or outdoors by the sea, on beaches and islands in the vicinity. To book please contact the Palace directly.